Authority of the Federal Polytechnic Bauchi (FPTB), has released the National Youth Service Corps (NYSC) mobilization list for the 2018 prospective Batch ‘A’ corps members. Read Also: NYSC Batch ‘A’ Online Registration. 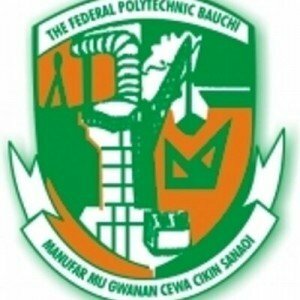 FPTB Academic Board approved NYSC List has been published online at https://portal.fptb.edu.ng/admissions/NYSCList. This is URGENT, so act FAST!! !